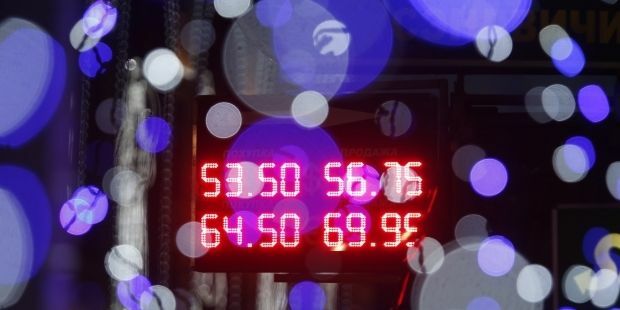 The ruble exchange rate is seeking a new state of equilibrium with the oil price at $60 per barrel, and the rate of RUB 30 to the dollar is no longer possible, Russian Minister of Finance Anton Siluanov told journalists on Friday, according to Russian news agency RIA Novosti. "We will not regain the rate of RUB 30 to the dollar, but the most important thing is to do everything possible for the ruble to be stable," he said. On Friday, after seeing sharp surges in recent days, the ruble has beeing stabilizing against the backdrop of price uncertainties for oil, which has been fluctuating at around $60 per barrel for Brent crude.